Here at Autopartsireland we pride ourselves in giving an excellent customer experience and we strive to treat every order we receive with the utmost importance. All of are parts are tested and removed from the car before being photographed and stored for our customers convenience. Once a customer has placed an order the parts will be carefully wrapped and sent on the same day if ordered before 1:00pm. 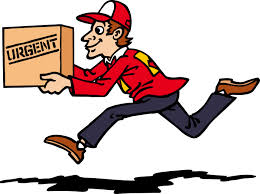 Delivery varies from 1-3 days depending on the location. We also offer a worldwide shipping service for our customers outside of the UK and regularly ship parts all over the world. Check out our Shipping tab for more info. 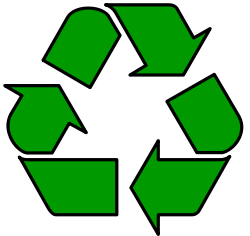 All of our packaging has been recycled to ensure a low impact on the environment.